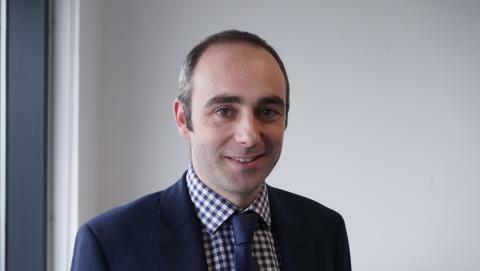 Transport and planning expert Ben Gilligan, has been appointed to the position of Area Director for Go North East-owned East Yorkshire Motor Services (EYMS), including Scarborough and District Motor Services. Leaving his role as Director of Public Transport for the South Yorkshire Passenger Transport Executive in Sheffield, from December Ben will head up operations for EYMS from its Hull-headquarters. 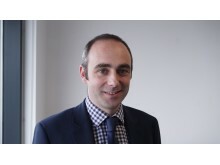 With extensive experience in transport forged over 16 years in the sector – 13 of which were with First Bus, including as the former Managing Director of First York, his planning expertise comes from roles within the public and private sector and previous consultancy work. Ben’s appointment follows the acquisition of EYMS in June by award-winning bus operator Go North East, part of Go-Ahead Plc. Go North East’s Head of Engineering, Colin Barnes, has been caretaking the company as interim General Manager since the summer and will handover the reins to Ben when he officially starts on December 10th.